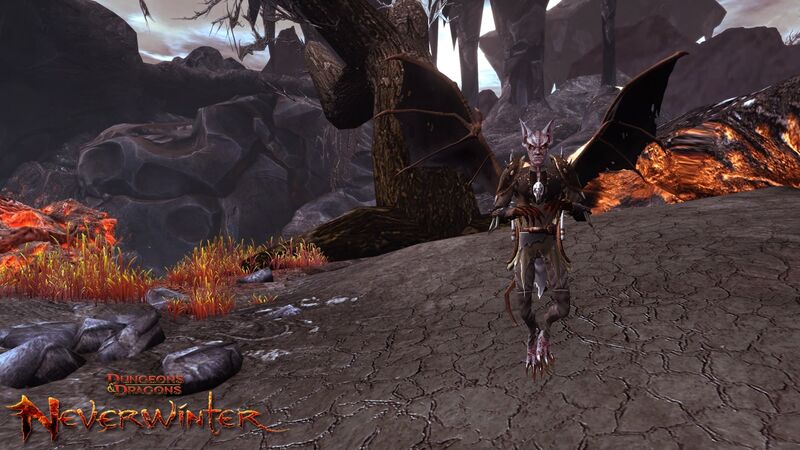 The Neverwinter Foundry is home to many unique quests and adventures. If you have yet to explore the foundry there’s no better time than the present to start creating your own adventures. The foundry is a great way to explore your creative side and you can be rewarded with exclusive companions just for creating content. The Book Imp and the Icosahedron Ioun Stone can be yours by participating in Foundry authoring! 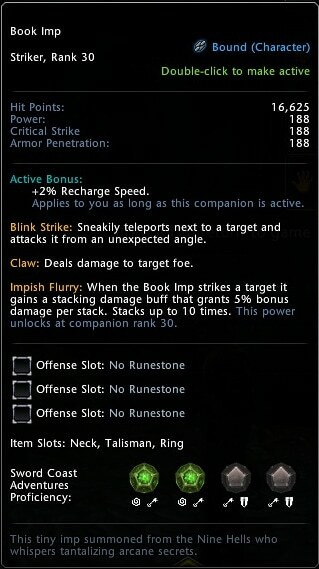 By completing the Foundry Artifex achievement you will unlock the exclusive Book Imp companion. Summoned from the Nine Hells, this tiny imp caries arcane secrets with it and might also have a few secrets of the foundry for you too. 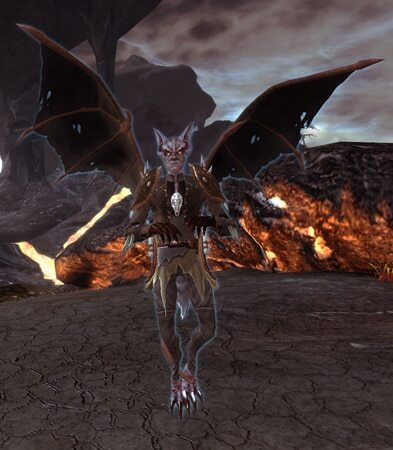 As a purple companion the Book Imp has a max rank of 30 providing you with four different skins from which to pick. 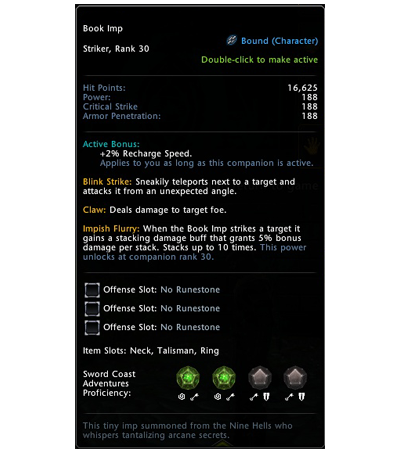 It has initial power points in Power, Critical Strike and Armor Penetration along with three offensive slots for Runestones. 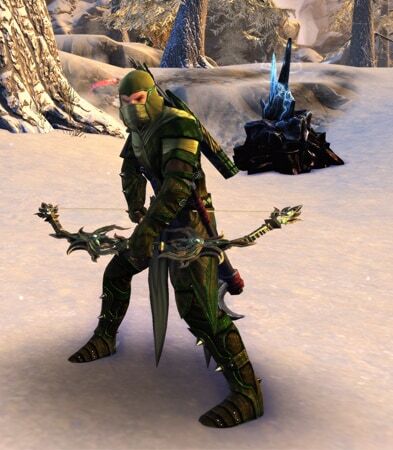 Complete the Moonstar Agent achievement and you will unlock the very rare Icosahedron Ioun Stone companion. 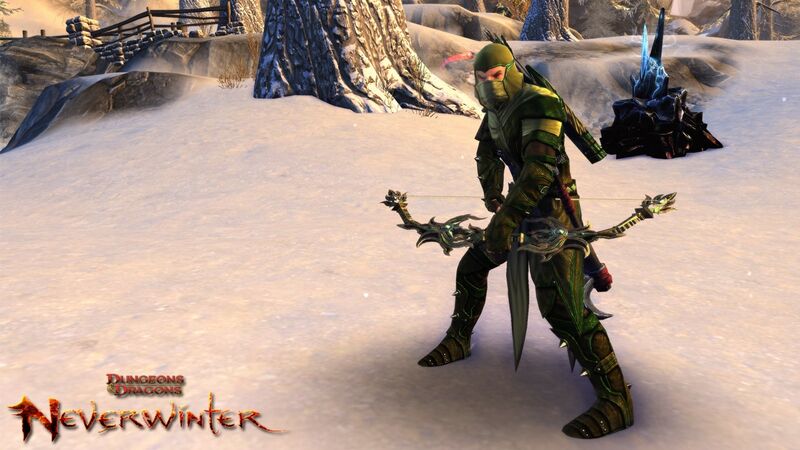 Adventurers will be in awe of your brand new companion. Not only does it show your Foundry authoring prowess but it also gives you an added XP boost while adventuring. Furthermore, this twenty sided gem augments its users abilities. 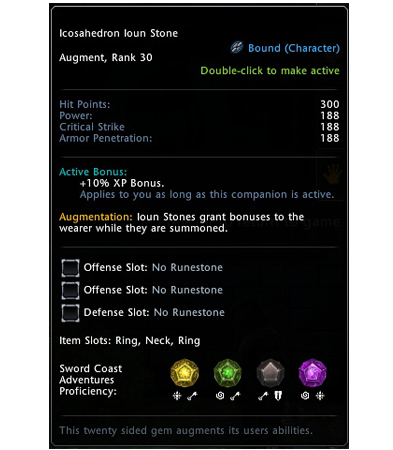 As a purple companion the Ioun stone has a max rank of 30 providing you with four skins from which to pick. It has initial power points in Power, Critical Strike and Armor Penetration along with two offensive and one defensive slot for Runestones. The foundry can be intimidating but take time to check out this helpful Dev Blog and you’ll be creating content in no time. 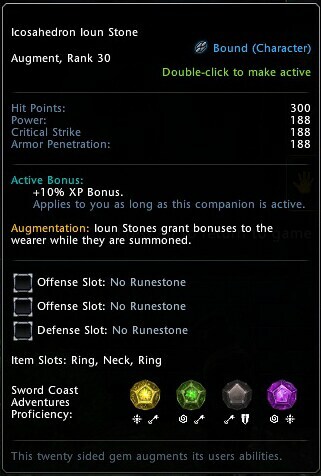 It’s always rewarding to create content for other Neverwinter adventurers to admire, but it’s even more rewarding when you can claim the unique Book Imp and Ioun Stone Companion. Head to the Foundry today and start your authoring career!